GameMill Entertainment has announced Nickelodeon Kart Racers has gone gold for Nintendo Switch. The game is scheduled to launch October 23, 2018 at retail and Nintendo eShop for USD39.99. 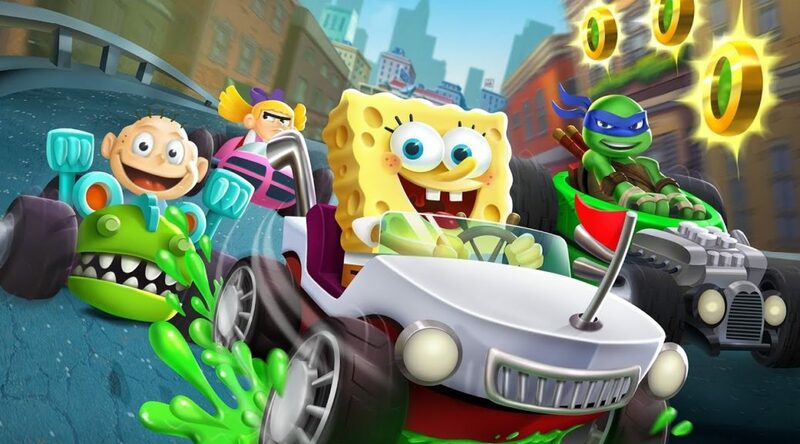 GameMill Entertainment today announced that Nickelodeon Kart Racers has gone gold and is now in manufacturing. The game will launch October 23 for $39.99 for PlayStation®4, Xbox One and Nintendo Switch™ and is available now for pre-order. The title is rated E for Everyone. View the official trailer on YouTube. Pre-order Nickelodeon Kart Racers for PlayStation®4, Xbox One and Nintendo Switch™ at GameStop today.